The head of Racepoint Group's healthcare arm has left the agency, just months after being recruited. Racepoint associate director Rachel Cummings joined the agency less than a year ago as an associate director. She was hired to lead and grow its healthcare PRPR team (PRWeek, 22 August 2008). She has now left to join Napp Pharmaceuticals in its UKUK corporate affairs department. European MD for Racepoint Group Cathy Pittham-Wiley declined to say if Cummings would be directly replaced, but insisted that Racepoint remained committed to its growing healthcare arm. Cummings takes on the role of health policy and advocacy manager at Napp. She will support the corporate affairs function, which includes handling corporate PRPR initiatives, partnership working and advocacy relations. Cummings will report to director of corporate affairs UKUK Clive Jones. In her new remit she will also support Napp’s health policy initiatives across the pharma firm’s current chronic pain portfolio, and into the new business areas of respiratory and oncology. and driving new business opportunities in the medical device, medical education and life science sectors. Before Racepoint, Cummings spent five years at healthcare shop Chandler Chicco Agency, where she was a senior consultant. 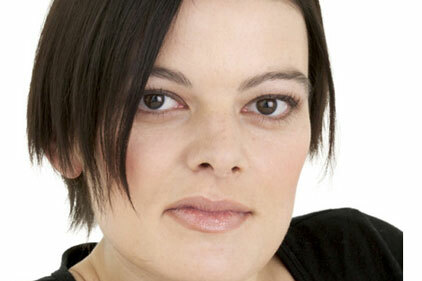 She has also previously worked in the healthcare team at Burson-Marsteller and at healthcare PRPR specialist Medicom.